If you know me, you’ll know my love of muslins. And if you know me well you will know how much I love Aden & Anais. I’m also a lover of all things Disney. Having grown up with So when I saw that Disney and Aden & Anais had partnered up on a range of products, I was excited to see what they had come up with. I was very kindly sent a range of the items available to test out. The Disney Store has recently relaunched online as shopDisney and they’re now selling a whole range of products with brands they’ve partnered with. 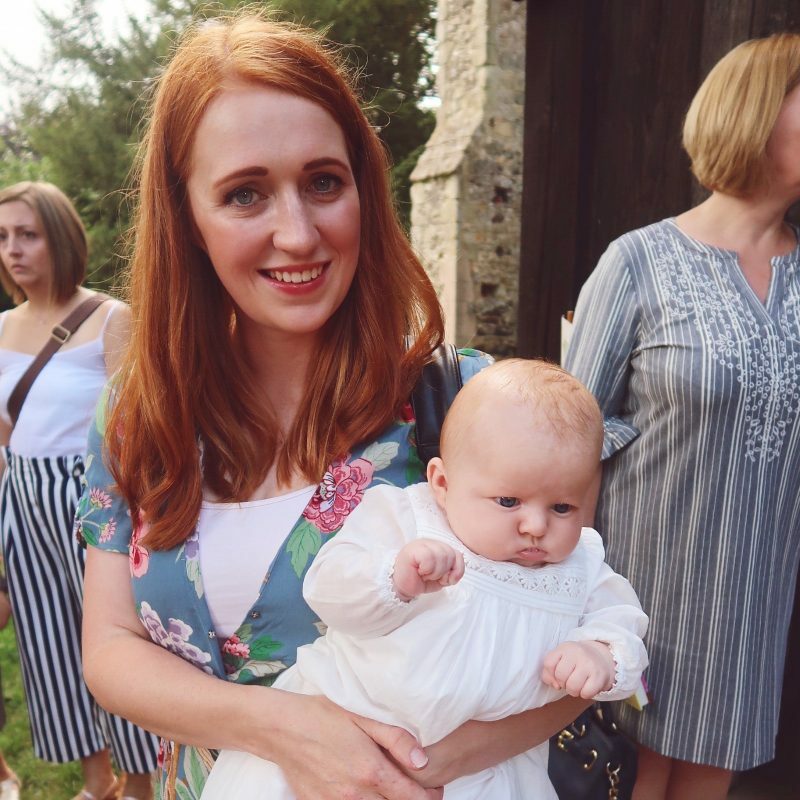 Aden & Anais is one of those brands and their partnership is one of my absolute favourites! Firstly, one of the products I was kindly sent, were the Aden & Anais Lion King muslin squares. Oh my word they are beautiful. I love the leaf design mixed in with the prints with Simba on. 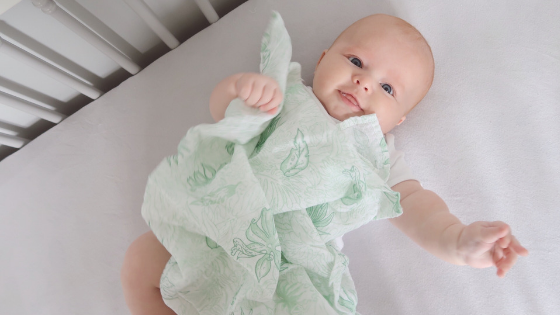 The muslin squares are perfect to use as a bib, a milk mop, a burping cloth and there are many more uses. 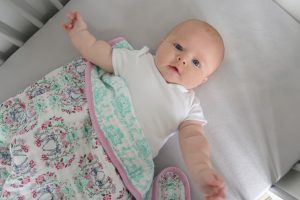 I have always loved Aden & Anais muslins because personally I find that they’re the most absorbent and the softest. 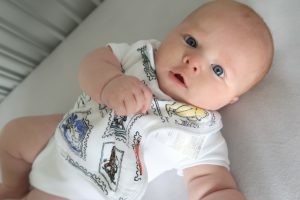 The swaddle muslins are always my favourite. I love a muslin swaddle. I’ve never managed to successfully swaddle a baby without them wriggling out, but they have a multitude of uses. Breastfeeding cover, playmat, blanket, dribble wipe, milk absorber, the list of uses is endless. 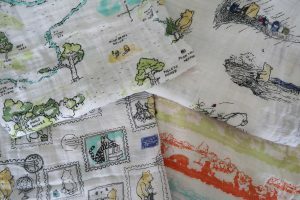 The Winnie the Pooh print is beautiful, my favourite in the range, has to be the map of One Hundred Acre wood. 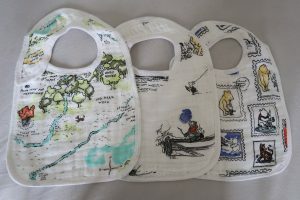 Another item I was sent in the Winnie the Pooh print were the snap bibs. The print is exactly the same as the muslins. They are perfect for a dribbler or a messy feeder. I think they will come in handy when we start weaning to help protect clothes! They’re super soft, and the edging is really soft, so it’s not going to make your babies neck sore. I love that they have the poppers, meaning you don’t have to squeeze them over your babies head or worry about the velcro unsticking. They are really easy to pop on and off. Finally they sent me a dream blanket. I love the Bambi print on it! Their dream blankets are always so beautifully made, and they feel so cosy. 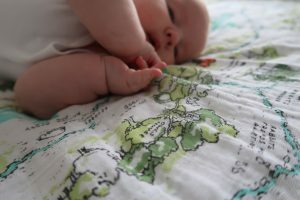 They’re great for using as a blanket, a playmat and I’ve often used ours as a picnic blanket in the garden! The Bambi print is gorgeous, although it is a bit more ‘girly’ I think it’s still perfect for adding a little femininity into my boys lives! It’s reversible as well so you get two designs for the price of one! 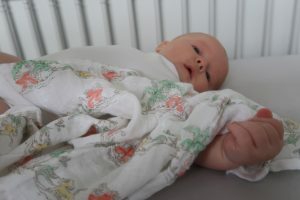 Aden & Anais products really are one of the best muslins around (in my opinion anyway). They’re soft, absorbent and they wash so well. I have some of their products still from when Oliver was a baby and the prints are still as vibrant as they were the day I opened the box, even after 2 years of use. The Aden & Anais for Disney are all available on shopDisney. Prices start at £20. 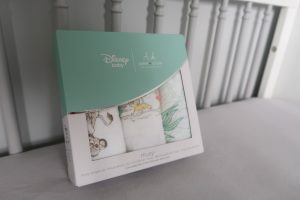 I was very kindly sent the Aden & Anais products from shopDisney for the purpose of this review. All words and opinions are my own.